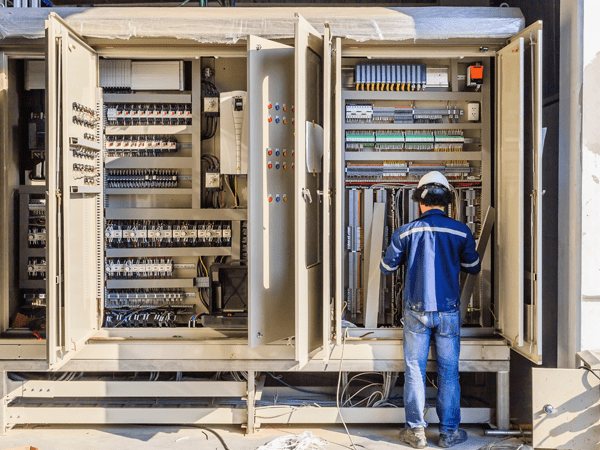 Providing excellent electrical services to commercial and industrial clients have put Diversified Energy Incorporated at the forefront of the industry. Headed by Shawn Lamoureux and our team of skilled and knowledgeable electrical service specialists, we have been the preferred electrical service provider in Pompano Beach, FL since 2009. We are proudly the only electrical contractor in the South Florida area with certified E-Mon D-Mon Meter installers on staff. With our extensive experience in the field, we promise to address all your electrical issues in a prompt and professional manner. Have your electrical systems examined and diagnosed by our electrical service specialists today. We will do everything in our capacity to ensure you maximum efficiency at cost-effective rates. Make us your go-to electrical service provider today! We promise to go above and beyond in assisting you with all your electrical maintenance and installation needs. We hope to hear from you soon!